Speaking of the Norwegian literature, educated people will remember Henrik Ibsen first. The writer’s ancestry belongs not only to this country: it is the world’s valuable asset. The playwright promoted the renaissance of the Norwegian culture and treasured folklore; at the same time, he left the motherland for 27 years, and his famous plays that brought him glory were created in Germany and Italy. Ibsen’s works are notable for human characters who remained real within strict limits set by the author. Ibsen was born on March 20, 1828. His family used to be wealthy but went bankrupt in 1836 and had to pawn all the property to pay to creditors. This social status changes had a knock-on effect on the little boy. Henrik who had never been a sociable person isolated himself in his own world. His talent started blossoming: at school, the boy began to shape his fantasies in words in a beautiful and, sometimes, scary manner. Although Norway was a Danish colony, even poor children could study there. Still, Henrik had to earn his living instead of going to school. In 1843, the 15-year-old boy was sent to the neighboring town Grimstad to become an apprentice pharmacist. The work did not prevent the young man from creating: on the contrary, he needed self-realization. Thanks to his poems, epigrams, and caricatures of citizens, Henrik became popular among the radical youth of Grimstad in 1847. After the revolutionary events in 1848, Ibsen concentrated on political lyrics and wrote his first play Catiline which found little appreciation. In 1850, the young man moved to Christiania (modern Oslo) to enter a university. 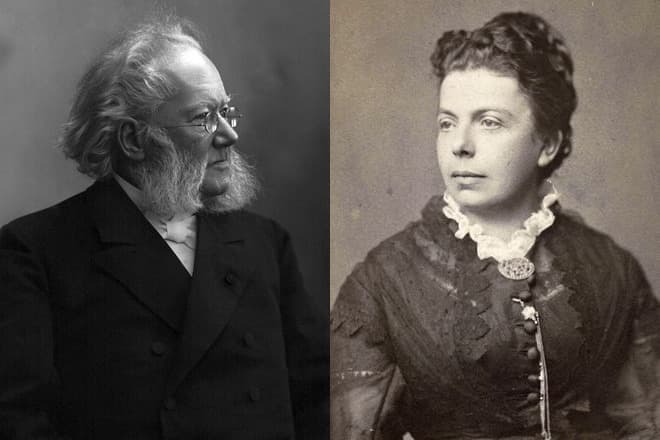 However, he engaged in politics-related activities: Ibsen was a teacher at a union Sunday school, participated in protests, and collaborated with a labor paper and a students’ magazine. In three years, he created three plays. At that period, Ibsen met the playwright and theater and social activist Bjørnstjerne Bjørnson. Soon, they made friends: both men believed that Norwegians needed to develop the national identity. In 1852, the young playwright got lucky: Ibsen was invited to the National Theatre in Bergen; he worked as the artistic director until 1857. Ibsen’s new plays were staged immediately, and he also had the chance to explore the inner world of theater which improved his drama skills. 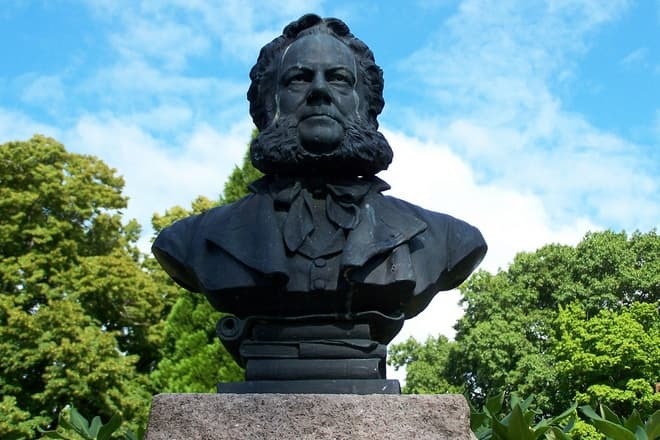 From 1857 to 1862, Ibsen ran the Norwegian theater in Christiania and fought the Christianian theater where performances were held in the Danish language, and all actors were Danish. Simultaneously, he continued to create new plays based on Norwegian sagas. In 1863, when Ibsen left his position, the two theaters merged, and plays were staged in Norwegian only. The playwright’s activity was somehow the result of his desire to live wealthy and maintain the necessary social status, and public recognition was one of the essential components. Ibsen’s difficult childhood contributed to that. Ibsen had to seek the writer’s grant from the Norwegian parliament for a year and a half. In 1864, he finally gained what he longed for, left his home country with his family, and settled in Italy. The next two years, he created the plays Brand and Peer Gynt; the writer put his soul and all his experience to these works. The Danish and Norwegians did not appreciate Peer Gynt. Hans Christian Andersen mentioned it was the worst play he had ever read. However, Solveig made the difference, and Edvard Grieg who had created the music for the play as per Ibsen’s request also contributed to the further popularity of this work. Later on, Ibsen’s art transferred from Norwegian sagas to realism. 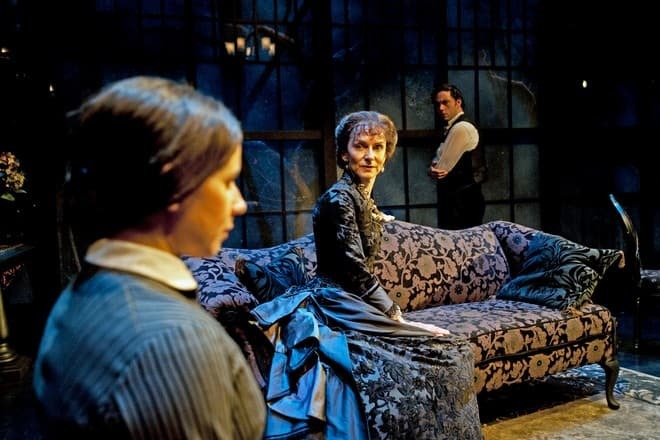 The masterpieces A Doll’s House, Ghost, The Wild Duck, The Master Builder, and other plays drew attention to social problems. 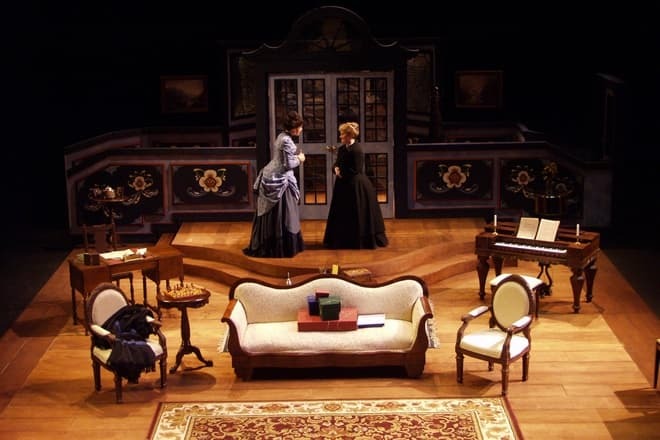 For instance, the drama A Doll’s House was based on a true story. The play touches upon the “women’s question,” but it is more than the work about the position of women: the freedom of a person is discussed. Laura Kieler was the main character’s prototype: she was a writer and Ibsen’s friend. It was Henrik who recommended the 19-year-old woman to take up literature. 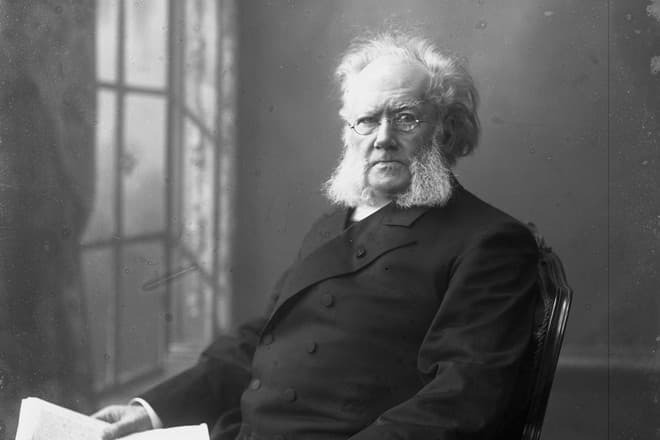 Henrik Ibsen never wrote novels or short stories; he created poems and plays. The writer left no diaries. However, his plays are the part of the world’s “golden fund.” Ibsen’s books are published in many languages, and his quotes are widespread among people. Young Ibsen was shy with women. Still, he was lucky to meet Suzannah Ibsen. The priest’s energetic daughter married the playwright in 1858; the next year, their only son Sigurd was born. 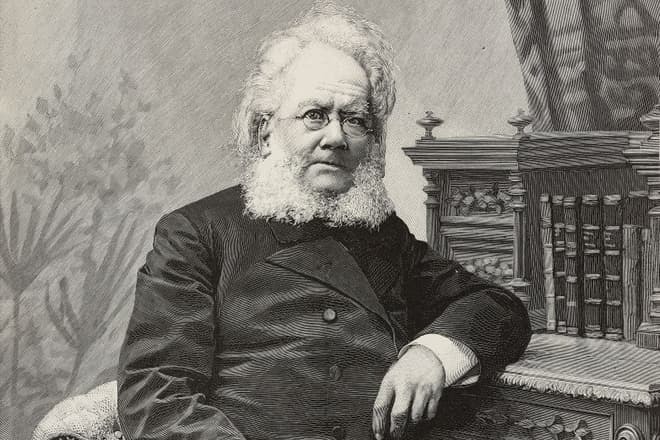 Henrik Ibsen was never involved in scandals pertaining to his private life. Although artistic people are often amorous, and Ibsen was not an exception, Suzannah remained his only woman until his last days. 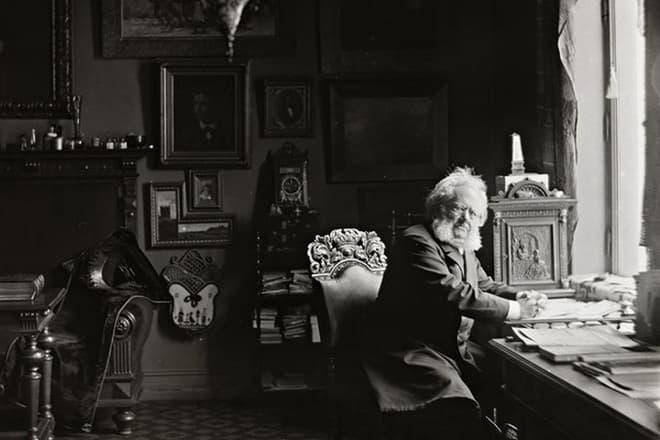 In 1891, as Ibsen became famous in Europe, he returned from his voluntary exile which lasted for 27 years. In Christiania, Henrik lived for the next 15 years and wrote four last plays. 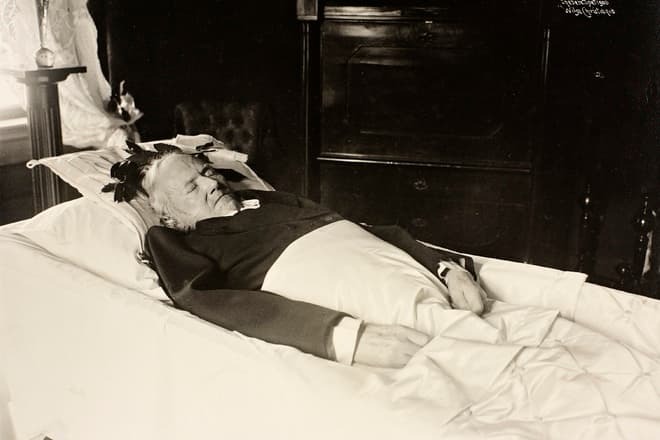 On May 23, 1906, after a long and severe disease, the man passed away. "On the contrary!” and died.